Chilliwack – The University of the Fraser Valley men’s and women’s golf teams are proud to partner with Golf Canada to host the 16th annual Canadian University/College Championship, May 29-June 1 at Chilliwack Golf Club. On the men’s side, the UBC Thunderbirds are the most decorated program in tournament history, having won five team titles, the most recent coming in 2016. The reigning champion Laval Rouge et Or, Victoria Vikes and Humber Hawks each own three men’s team banners. On the women’s side, UBC has been the dominant force, winning 12 of the 15 previous editions of the team event. The Thunderbirds women enter this year’s tourney as two-time defending champs. The Cascades, meanwhile, are looking for a breakthrough next week. While they’ve hung numerous CCAA and PACWEST championship banners, they’re still looking for their first team medal at the Canadian University/College Championship. The men’s team’s top finish is fourth (2010 and 2015), while the women’s team’s best result is fifth (2017). The Cascades have put three individuals on the podium at the Golf Canada event: Aaron Pauls (men’s bronze, 2015), Connor McLellan (men’s bronze, 2016) and Sharon Park (women’s bronze, 2017). 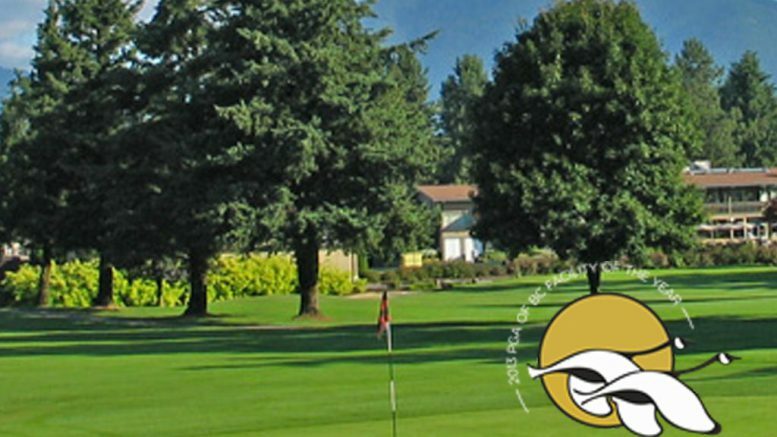 While this is the Cascades’ first time hosting the Canadian University/College Championship, it’s the second time they’ve hosted a major national tournament at Chilliwack Golf Club, following the PING CCAA Golf National Championships in 2015. 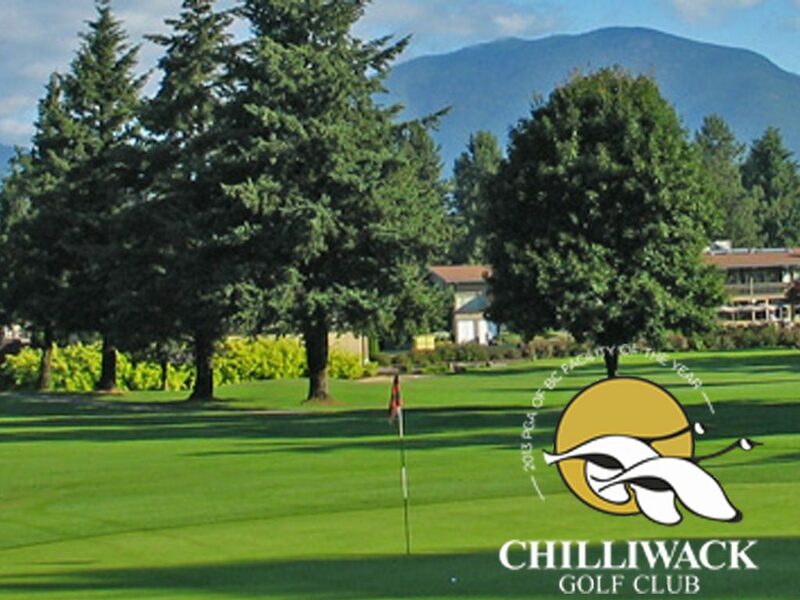 Established in 1958, Chilliwack Golf Club is regarded as one of the finest facilities in the province. The par-72 layout has played host to every major provincial championship – and always to rave reviews. In 2013, it was recognized as the PGA of BC’s Facility of the Year. The Canadian University/College Championship is a four-round event, with a cut down to the low 10 male teams and the low six female teams after the third round. Teams and individuals within 15 shots of the lead also make the cut. The tournament schedule is as follows, and spectators are welcome. 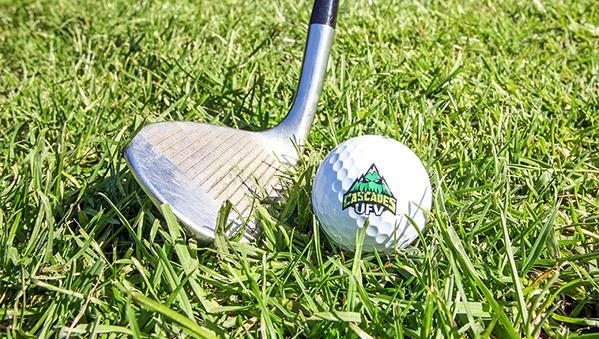 Be the first to comment on "UFV Cascades Primed To Host Canadian Championship At Chilliwack Golf Club"